Mayo star Cora Staunton has admitted that her inter-county is more than likely over. 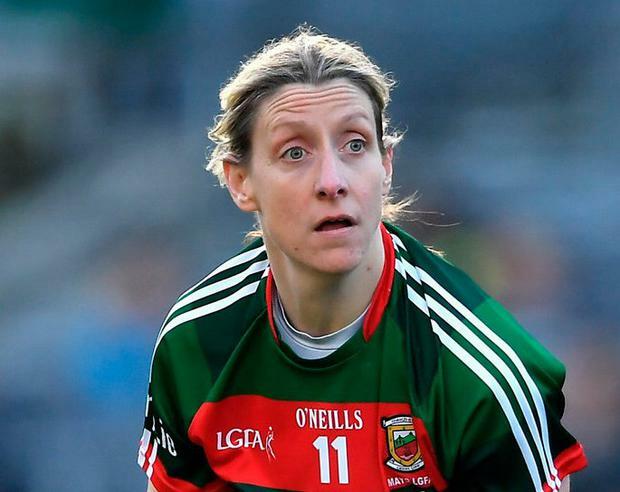 The 36-year-old has been a regular in the Mayo set-up since she made her debut in 1995. She was one of eight players who left the Mayo squad this summer citing player welfare issues and personnel reasons in a row that continues to rumble on. "I can't see myself playing for Mayo again," Staunton told The Late Late Show. "I'm blessed, I've played with Mayo for 24 years. There are not many that can say they've played with their county for that long. "There is [more in me] but I've the club, Carnacon. "I probably said [to myself] before I had made the decision to go back this year that this was probably going to be my last year, in any event." “We weren’t happy with the environment we were in and we decided, you know what. ''I’ve always said to myself, when I’m not enjoying something, when my body isn’t able to do it any more, I’m not going to play any more. ''And I decided in early June to walk away from Mayo. She will return to Australia to play with the Greater Western Sydney Giants when her club campaign finishes off.